Unless you’ve been living in solitary confinement, you’ve heard [or at least own one] of Urban Decay’s best selling NAKED eyeshadow palette’s. If you don’t, then you’re totally missing out. In the last two years, Urban Decay has taken the cosmetic world by storm demanding full attention to their most coveted palette’s. To capitalize on their original NAKED success and popularity, Urban Decay released NAKED Basic; to satisfy those of us that desire sultry, matte-finish shadows. Created to be a matte companion to NAKED, it is truly a must-have addition to your beauty arsenal. If you’re a fan of basic neutrals, like minimal without a bunch of frills, then this palette is absolutely for you. You’re not getting jipped either-each shadow is full-sized. The textures are wonderfully silky, smooth, and densely pigmented for true color payoff. The packaging is sleek and lightweight, making it easy to carry in your purse or travel. 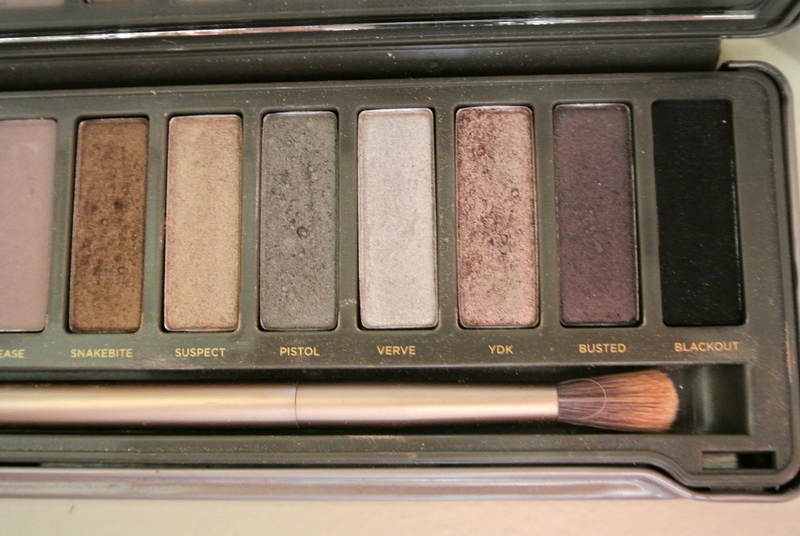 The original NAKED palette set the stakes pretty high as it was [and still is] my fav palette. 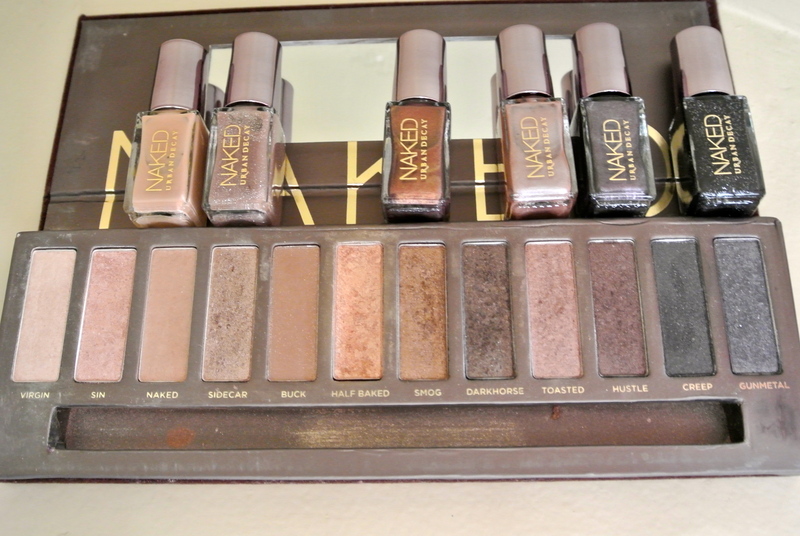 +Naked: matte, medium beige-y brown. The palette also comes with their amazing duo 24/7 eye-pencil in Zero [creamy, blackest black] and Whiskey [creamy, rich brown]. 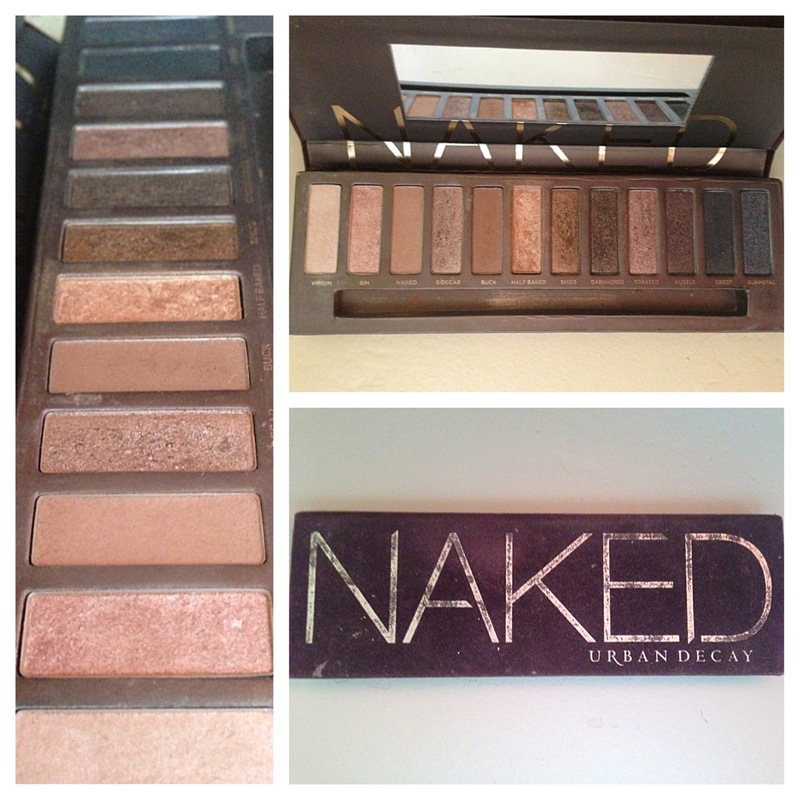 When NAKED 2 launched last year, it totally lived up to my expectations and I immediately became obsessed. I find myself always going back and forth between the two. 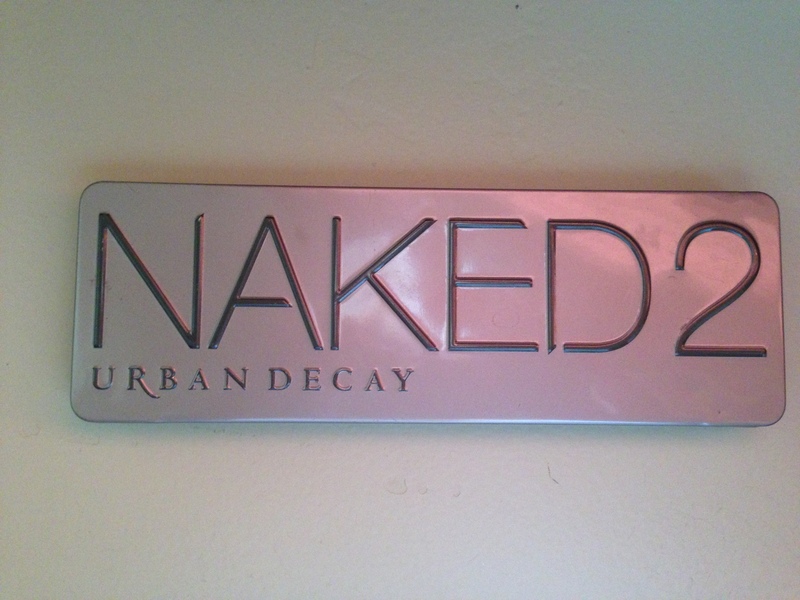 NAKED 2 features five new shades, as well as six popular shades form Urban Decay’s core line of eyeshadows. Only one shadow is found in both palette’s. 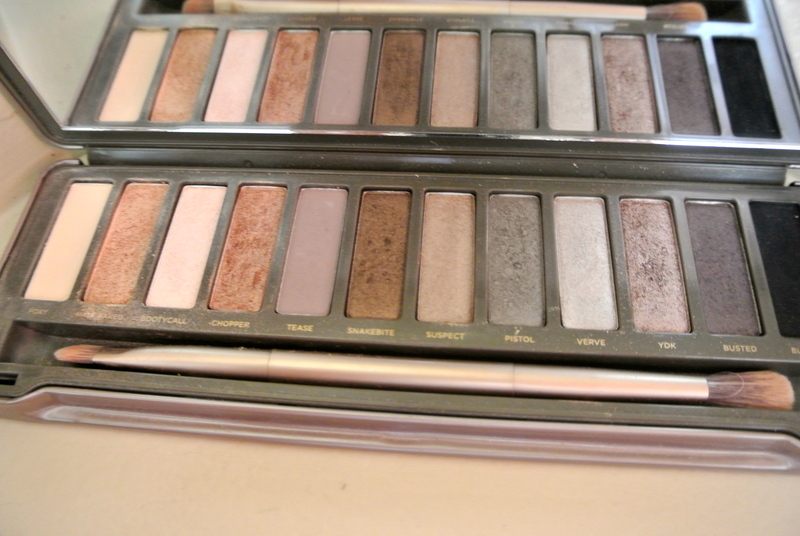 Naked 2 has more shimmery and frosty shades. Perfect for smokey-eye looks. 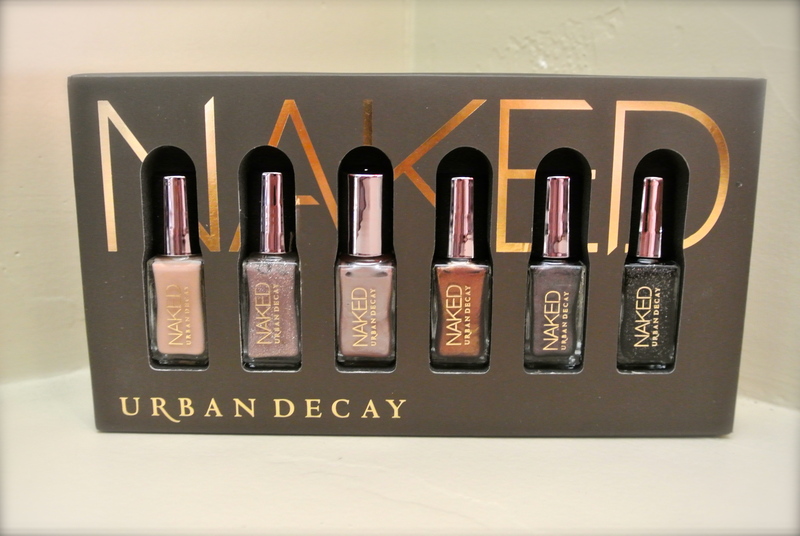 Urban Decay made matching polishes to the original NAKED palette. Literally, each polish is exactly like the coordinating eyeshadow. I will post different makeup looks I have created using all of these palettes. They are perfect for everyday, in the office, or a night on the town. Love this! 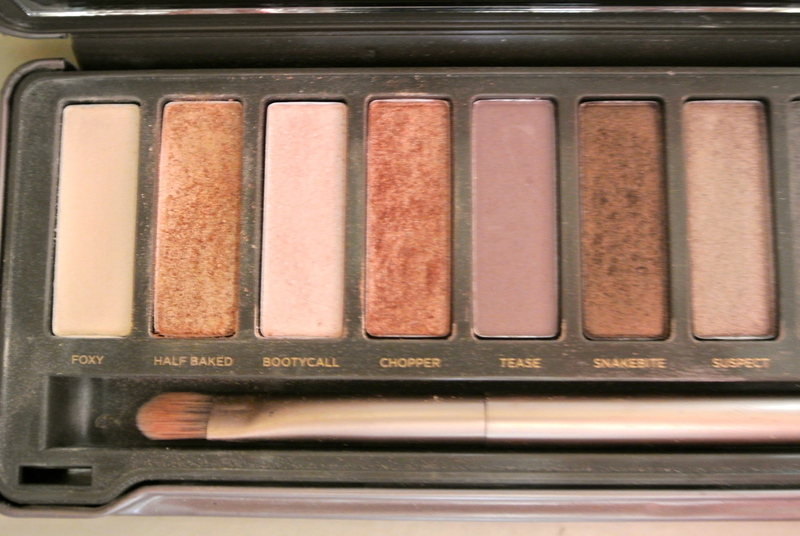 Can you do an everyday look with the original Naked palette?!! I’m all for the look! Love those nail polishes too! I’m totally drooling over the Naked nail polishes! !